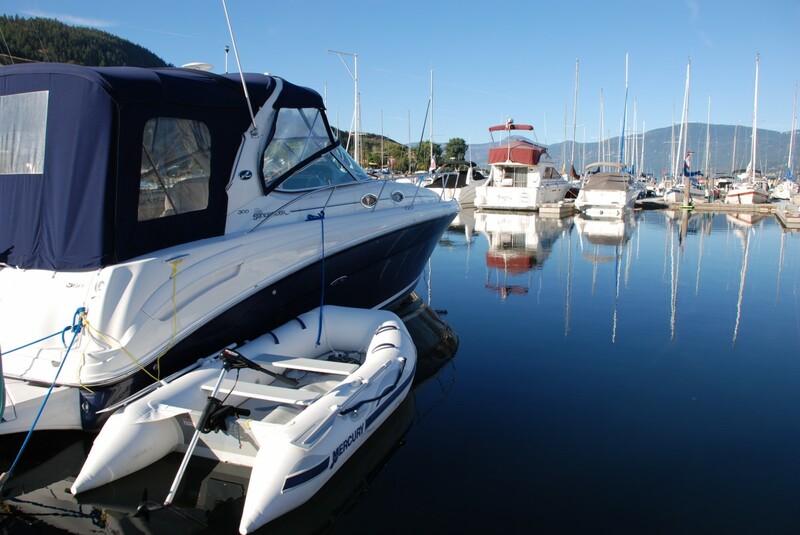 Requests for temporary reciprocal moorage must be made by submitting this form a minimum of three days prior to arrival. If your requested arrival date is less than three days from the date you are requesting, please call the office at 250-545-5518. Your file will upload once you submit this request form. This boat must be insured in name of person requesting moorage. Do you require dock power?